In honor of the little ones, or even not so little ones, going back to school we thought this Tasty Tuesday was as good a time as any for snack-time yummies. I get bored snacking sometimes much less trying to give snacks to kiddos. Us Paper Pearl girls also love to make sure we are putting things into our bodies that we feel good about. So, for all you sad snackers out there, we hope this post will perk up back-to-school snacking! A little research is always necessary and this week I found a couple of great sites. One shared a fruit leather recipe that I would love to try. Think "better for you fruit roll-up." 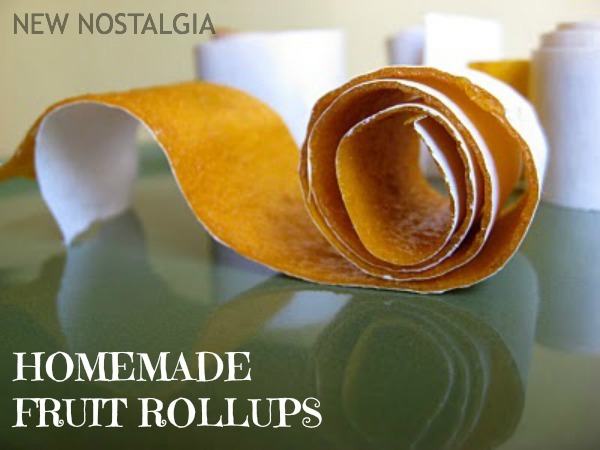 Tell Amy over at New Nostalgia we sent you. She also has a great list of other snack ideas. 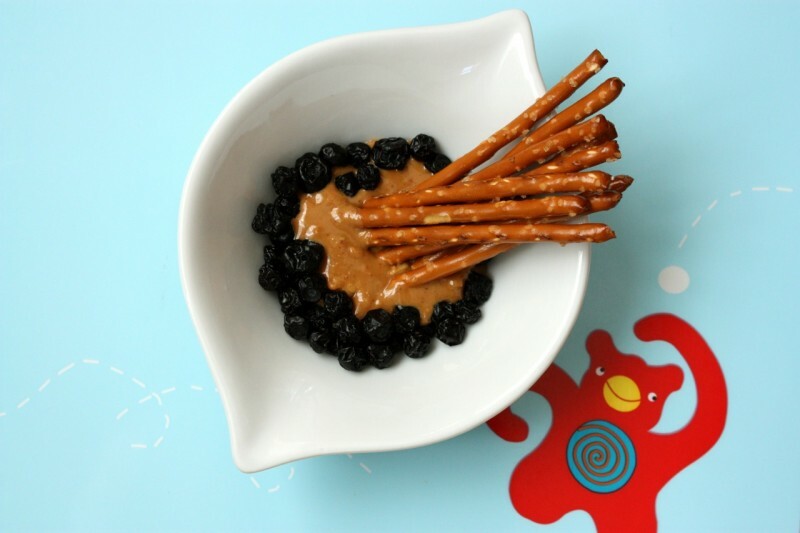 Personal fav: small pretzel sticks with a red grape or two stuck on the end - sweet/salty heaven! 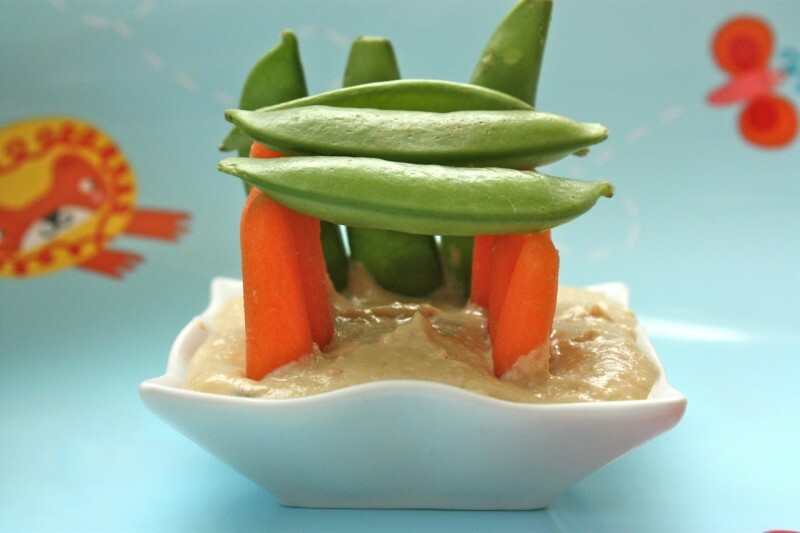 You really must check out these playful snacks at Rainy Day Gal. Just be careful though if you are not into encouraging your kids to play with their food. Thanks again Rainy Day Gal! I leave you with that friends! I am hungry now...and in need of pretzels and grapes. Great idea.. I think that feeding is the most difficult part of parenting.